Easy setup guide for viewing your system over the web! 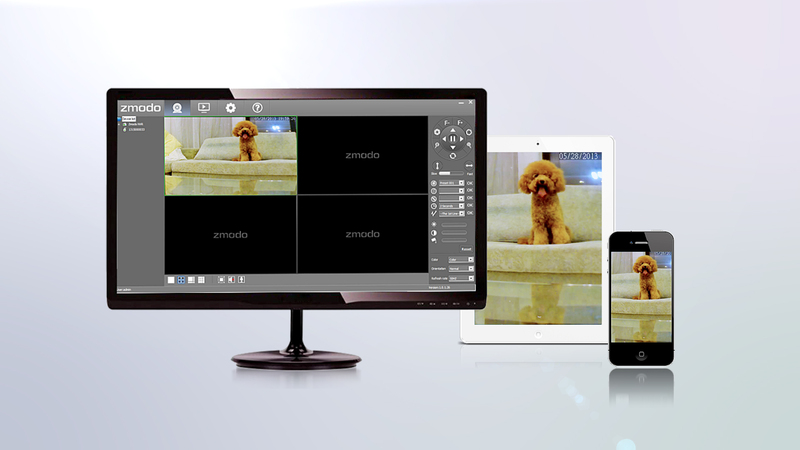 Seeing your cameras from over the Internet can greatly increase the value of your Zmodo security system. This interactive guide will walk you through the necessary steps in an easy to understand way so that you are able to access your cameras while you are away from home, at the office, and when traveling. © 2013 zmodo corp. All rights reserved.